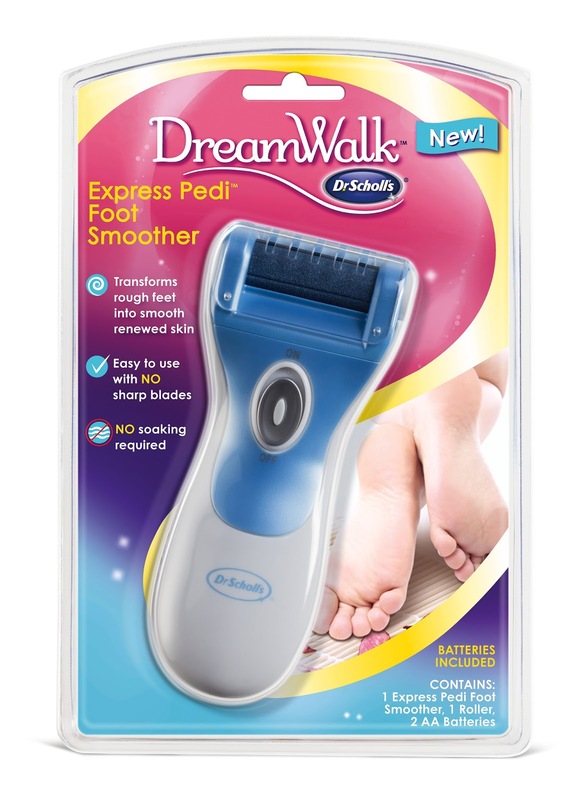 Dr. Scholl’s NEW DreamWalk Express Pedi Foot Smoother quickly gives you smoother, more beautiful feet in the comfort of your home keeping you pedi-ready all through the winter months! 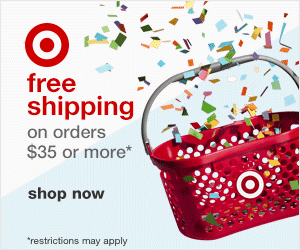 This is the perfect gift for any beauty or pedicure lover! When I got the DreamWalk Express Pedi Foot Smoother I was enticed to say the least. It claims to buff away dry, rough skin leaving softer, smoother skin. Sounds great but I was afraid. The Dream Walk has no blades that removes the skin but it had like a nail file, sanding thing that rotates and removes the dry patches. I thought for sure it would hurt my foot. It took me a day to try it. I kept spinning it and looking at it. Finally I put a finger to it. Nothing! No pain what-so-ever. I put it to my toe and nothing. It is literally like using a nail file to your nails. There was a ton of white stuff coming off the smoother which I originally thought was skin. It isn't! It is the file. You know when you file your nail? It's the same thing. I have used this four times and I can literally tell you that I enjoy it and especially when I can talk a kid into doing it for me. I just close my eyes and let them work the smoother over my foot. You have to press a little and IT DOES MAKE A DIFFERENCE. My feet feel so much smoother when I am done. I would definitely recommend this to anyone who wants nice, smooth feet. The price is really reasonable and is available at CVS, Walmart and Rite Aid.